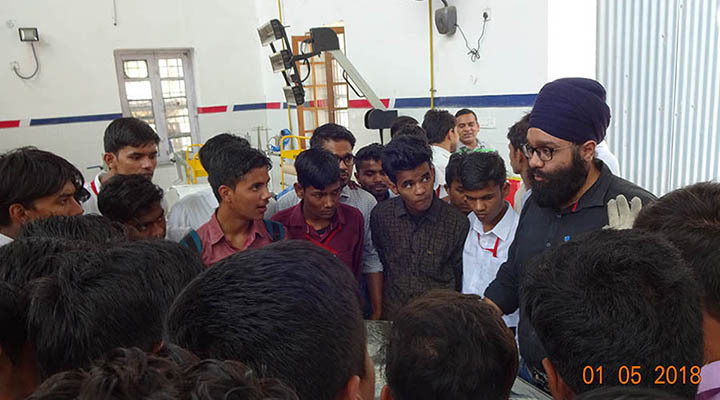 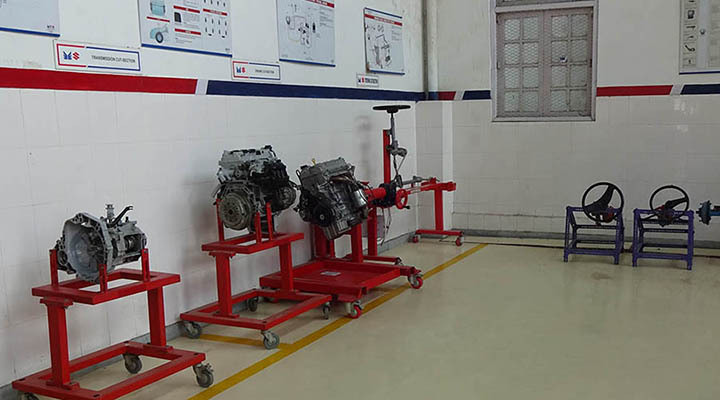 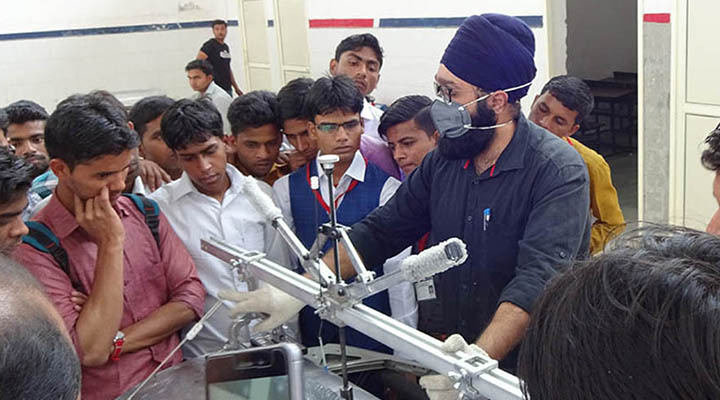 One day industrial visit and technical training at “MARUTI SUZUKI INDIA WORKSHOP” (at ITI SAKET, MEERUT), 1st May, 2018. 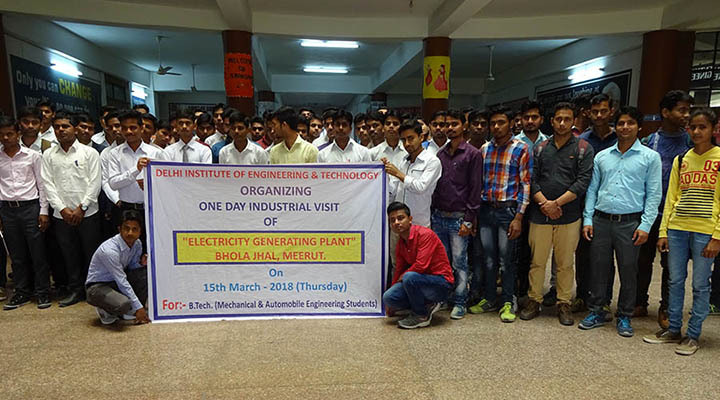 Industrial visit by Mechanical engineering, automobile engineering and civil engineering students to “POWER GENERATION PLANT” and “BHOLA JHAM DAM” , 15th March, 2018. 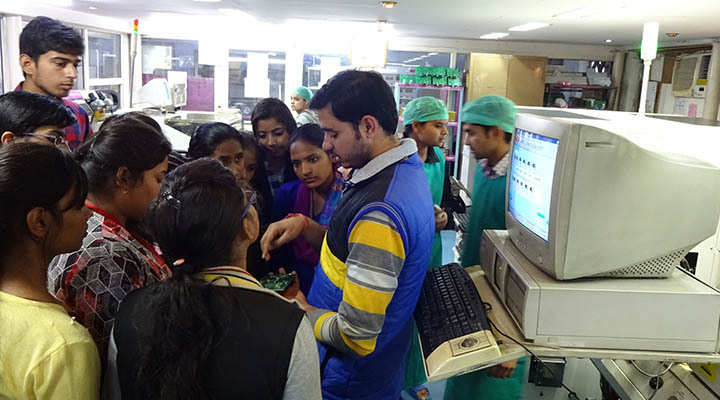 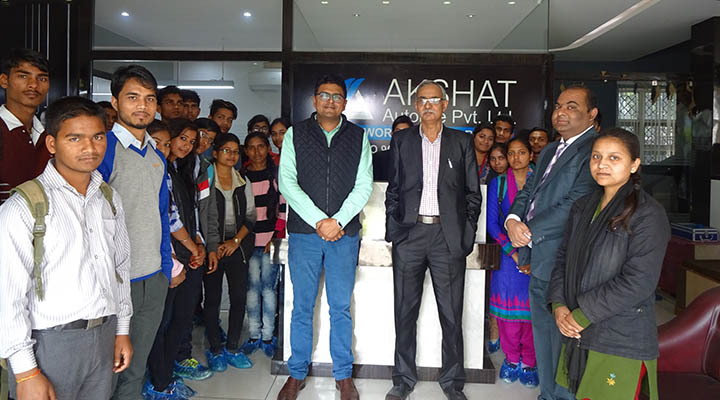 Industrial visit to “AKSHAT AUTOLINE” (A vendour of Maruti, Hero group etc) , 24th Februaury, 2018. 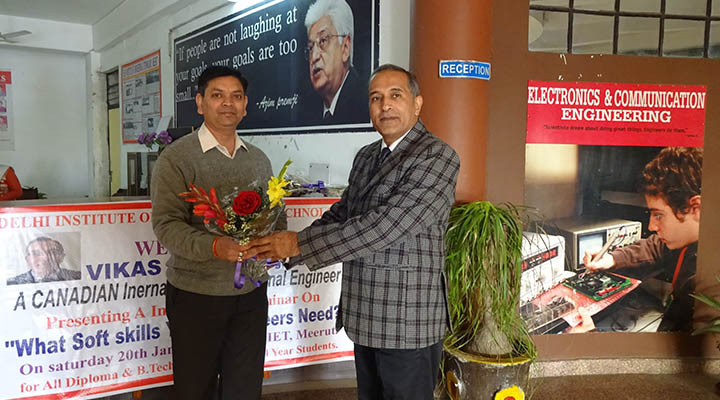 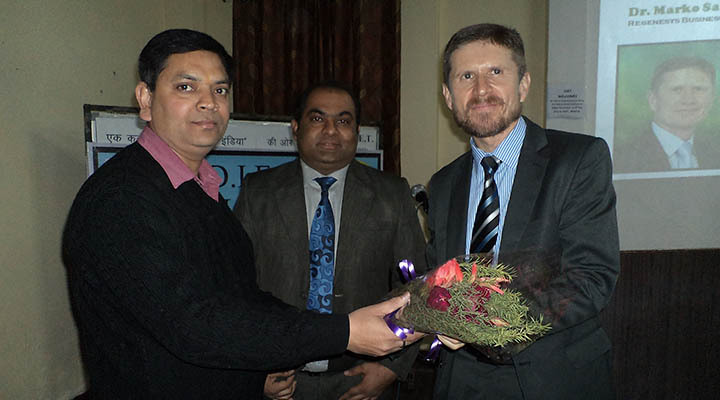 TINTERNATIONAL SEMINAR on “HIGHER PLACEMENT” by “BUSINESS ICON & MD RBS (SA)” from “SOUTH AFRICA” at D.I.E.T., MEERUT. 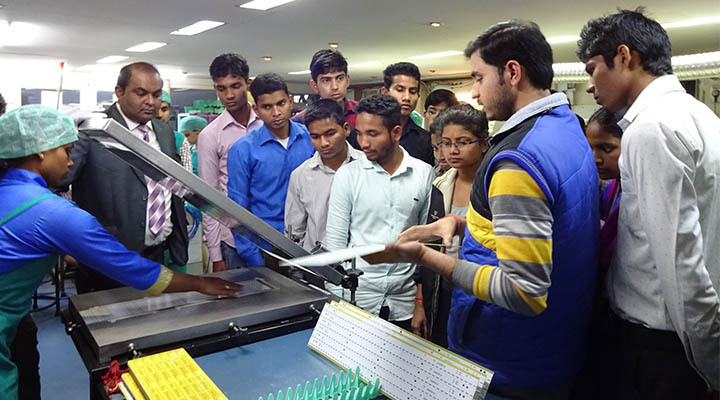 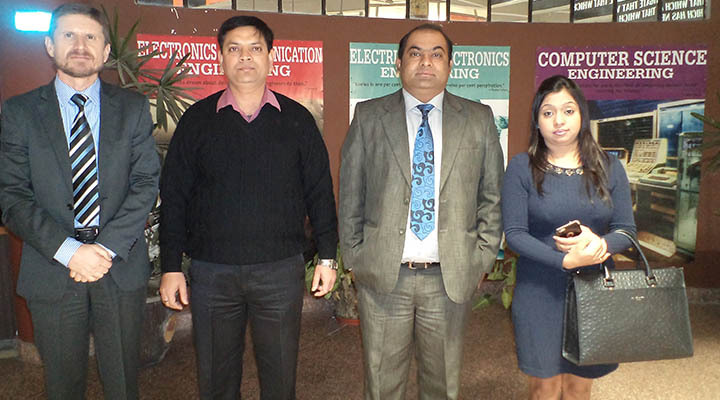 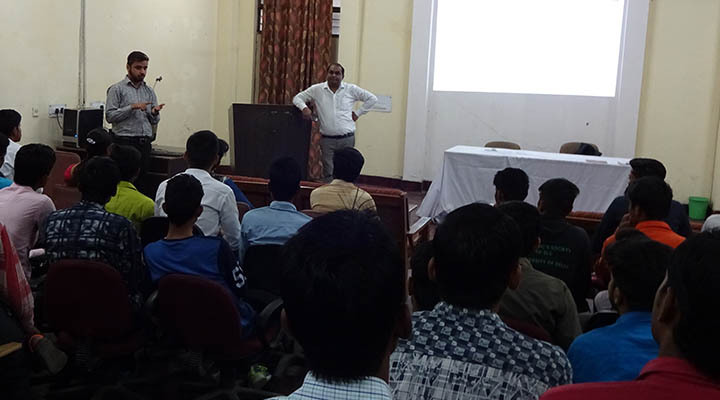 B.TECH., POLYTECHNIC AND BBA/BCA students attended the seminar, DATED 7th FEBRUARY 2016. 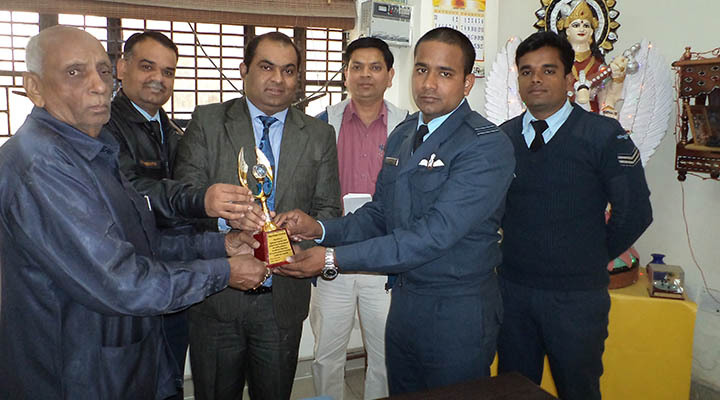 NATIONAL SEMINAR on “DESH SEVA” by “FLT. 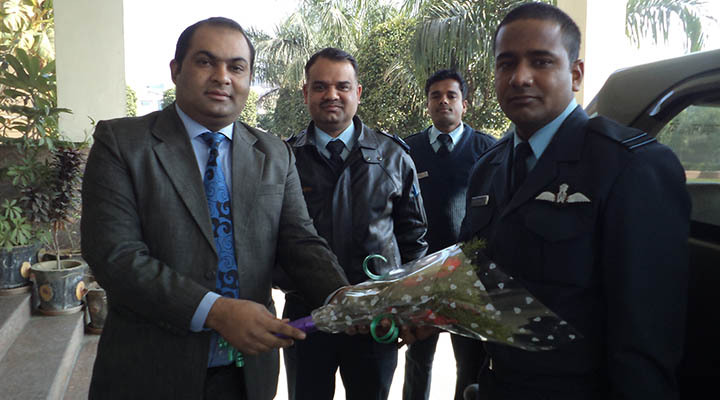 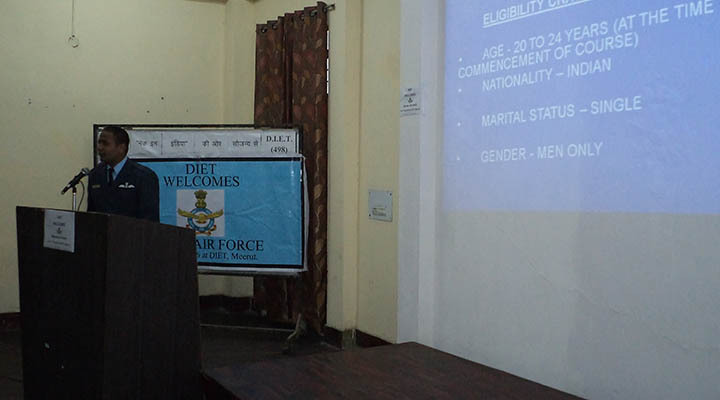 LT. J.P.PARIDA” from “INDIAN AIR FORCE” Students were also briefed the procedure of how to get into AIR FORCE, DATED 6th FEBRUARY 2016.
INTERNATIONAL SEMINAR on “OVERSEAS PERSONALITY DEVELOPMENT” by professional speaker from “CANADA” was conducted at D.I.E.T., MEERUT. 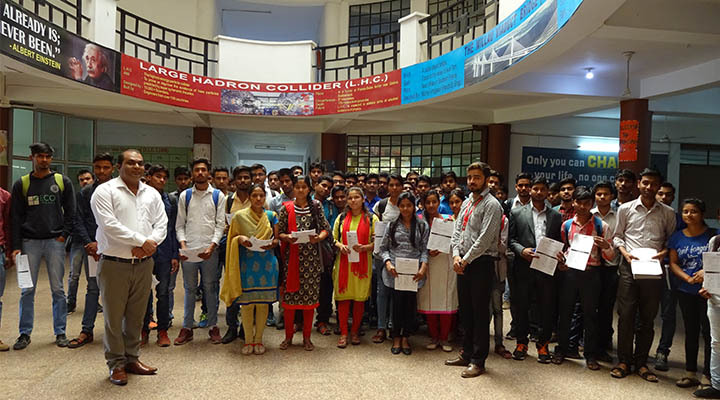 All the B.TECH., POLYTECHNIC and BBA/BCA STUDENTS were prepared about how to get in overseas companies, DATED 20th January 2018. 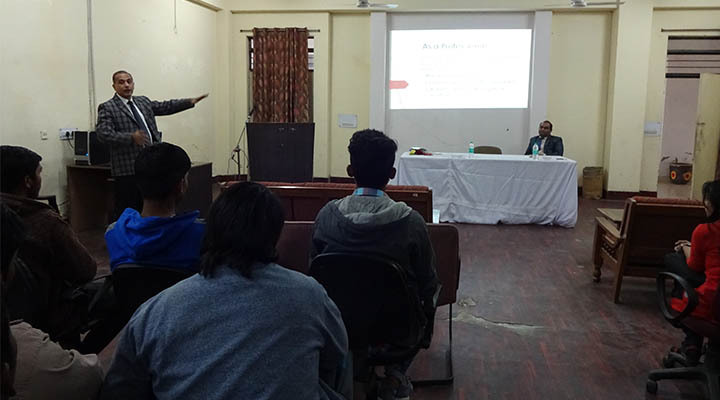 TECHNICAL SEMINAR on the latest technologies of “HADOOP & PYTHON DJANGO” was conducted by “IBM EXPERTS” at D.I.E.T., MEERUT for the students of B.TECH. 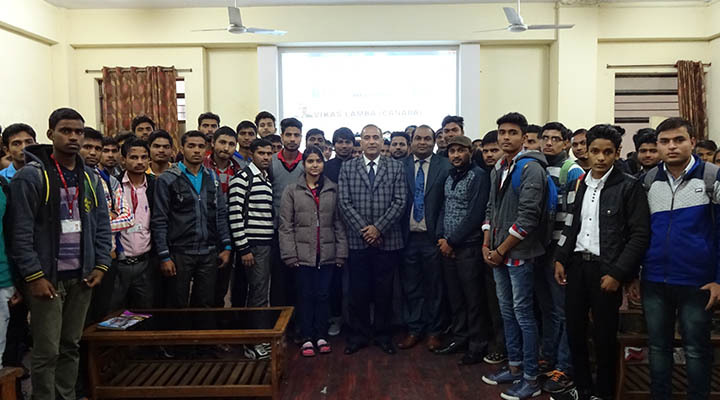 (CS & EC) & BCA, DATED 10th March 2018.